Thank you for your interest in our services. To get started, please get in touch for pricing or an initial meeting by email or phone. All contacts submitted on the weekend will be promptly responded to on the following Monday morning. What services are you're interested in? Thank you for getting in touch! 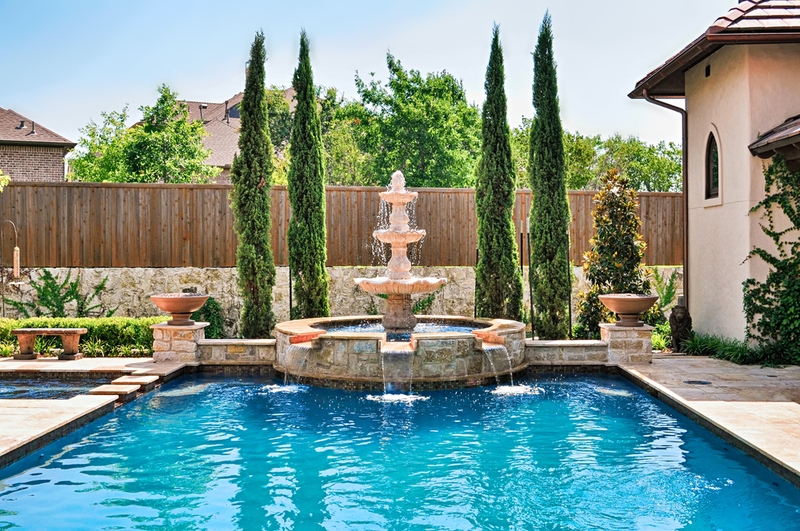 We will get back to you as quickly as possible to discuss your landscape project.